Recent scholarship has seen a spike of interest in the politics of colonial humanitarianism and its various expressions around the British Empire from the late 18th century onwards. In particular, the project of Aboriginal ‘protection’ that had its formal heyday between the mid-1830s and the mid-1850s has received renewed focus as one of the most important means through which nineteenth-century strategies of humane governance were put into operation. Once conventionally regarded as a relatively short-lived Colonial Office agenda to extend justice and rights to indigenous people, the mid nineteenth-century project of protection has more recently been reconsidered in terms of its role to help secure the Crown’s practical jurisdiction in unruly colonies, and its motivations to create indigenous people’s colonial subjectivity. In the wake of the 1837 Report of the House of Commons Select Committee on Aborigines (British Settlements), four Aboriginal protectorates were established in the antipodean colonies. In New Zealand, the Māori protectorate became an instrument through which the Crown formally brokered for Māori lands after the signing of the Treaty of Waitangi. In the neighbouring Australian colonies, no land treaties were ever negotiated. Instead, the work of Aboriginal protectorates proceeded upon the principle that Aboriginal people could be conciliated to the colonial state through the extension of British law, together with programs of education and training. As the embodiment of this policy, Protectors of Aborigines worked to facilitate Aboriginal people’s amenability to the law through provisional measures that ranged from conciliation to punishment. Drawing upon case studies from the early Australian colonial frontier, this paper will explore how the humanitarian intent of protective policy manifested as a set of practices designed to extend jurisdictional reach over Aboriginal people. 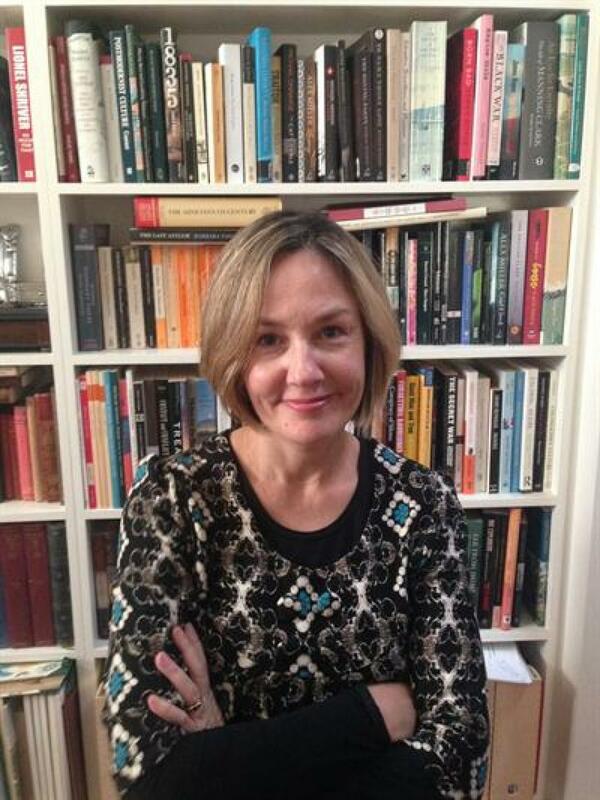 Amanda Nettelbeck is Professor in the Department of History at the University of Adelaide and a Fellow of the Australian Academy of the Humanities. She is the co-author of four books on histories of the colonial frontier and the colonial governance of indigenous people, most recently Fragile Settlements: Aboriginal Peoples, Law & Resistance in south-west Australia & prairie Canada (UBC Press 2016, ‘Law and Society’ series). This paper arises from an Australian Research Council-funded project titled ‘Protection and punishment: colonial networks and the legal reform of indigenous people in colonial Australia’.